The domestic unit ended almost flat at 68.96 per US dollar Monday as participants preferred to wait on the sidelines to see the outcome of RBI's first-ever rupee-dollar swap auction. 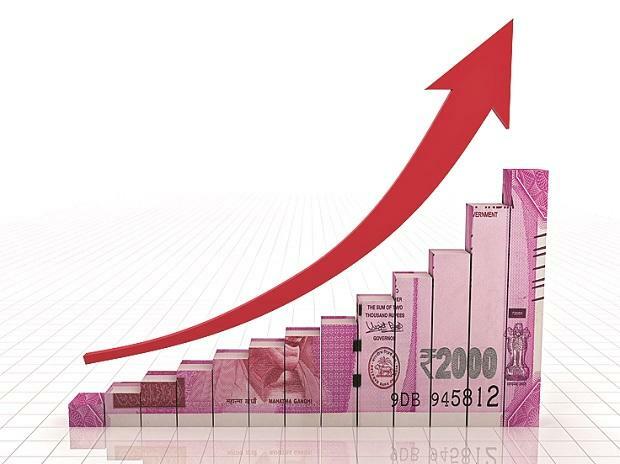 The rupee on Tuesday opened eight paise higher at 68.88 against the US dollar. The domestic unit ended almost flat at 68.96 per US dollar Monday as participants preferred to wait on the sidelines to see the outcome of RBI's first-ever rupee-dollar swap auction. The rupee-dollar swap auction announced by the RBI earlier in March will infuse Rs 35,000 crore into the system. The auction of $5 billion for the tenure of three years will be conducted today. "Today, USD/INR pair is expected to quote in the range of 68.70 and 69.20," said Gaurang Somaiya, Research Analyst (Currency) at Motilal Oswal Financial Services. Nirmal Bang Securities in its daily currency report says, "On the daily chart, the USD/INR pair has marked a bearish candle with long shadow on either side indicating the pull between the bear and the bull. It is currently trading below all its important moving averages. If the pair breaks the 69 levels on the higher side, buying can be initiated towards 69.25." On the global front, Asian shares bounced back on Tuesday after two days of losses as US 10-year Treasury yields edged higher, but the outlook remained murky as investors weighed the odds of whether the US economy is in danger of slipping into recession, Reuters reported. In the commodity market, oil prices rose on supply cuts.